The HP DeskJet 350C/350CBi mobile printer gives you the flexibility and reliability to print no matter where your work takes you. The rugged, durable design and high-volume ink cartridge provides no compromise printing that withstands the demands of travel. Bluedogink.com is a leading provider of printer, printer supplies, office and paper products. Our wholesale price on HP DeskJet 350C Supplies is part of our commitment to provide consumers with the lowest discount price available. Our customers are very important to us. We cater to many industries including military, government, schools, educational, medical, corporate, healthcare, legal, accounting, finance and many more. 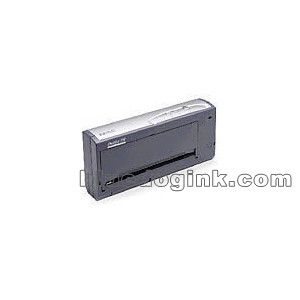 So, act now and buy HP DeskJet 350C Supplies at our low price.